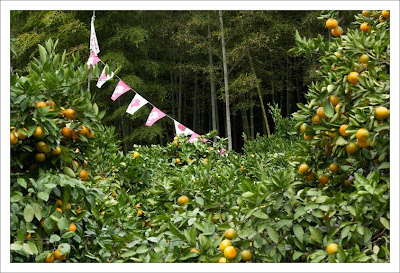 Every year we visit a fruit orchard in Ide-cho to eat mikan. 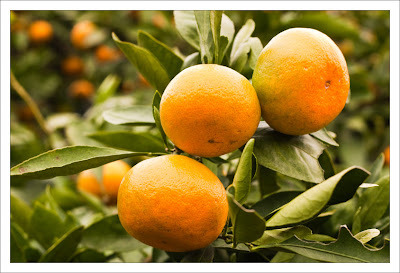 In Japanese it is "mikangari" or hunting for mikan. 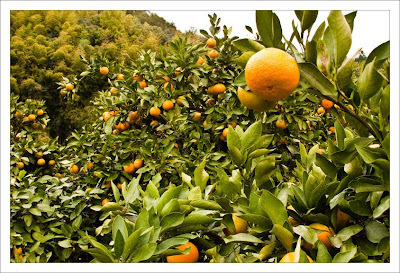 We take a packed lunch and eat it under the trees and eat far too many mikan. This year the weather was overcast, not like the hot sun of previous years. Just a few photos of the mikan.